Naturally, you don’t know the ins and outs of home construction. Hence, selecting the right material for paving your patio can be difficult. If you are planning to revamp your driveway or patio, you have to consider a number of factors. In fact, this project can be an integral part of your home remodeling or renovation job. The first step for you is research. Initially, you have to enlighten yourself about the different materials available for constructing your patio or driveway. Once you start reviewing the options, you will find that pavers are the best choice for you. Any hardscape contractor would gladly tell you the benefits of paver patios and/or a driveway with pavers. Not only are pavers durable, flexible, and cost-effective, but they also that they are available in a variety of patterns and colors. That’s something that is extremely valuable for a homeowner looking to bring an aesthetic appeal to their house. But realizing that pavers will work exceptionally well to give you the results that you need is the first step. Once you have realized this, you need to decide on the paver pattern that will look best in your home. Your patio is a place where you relax and sometimes host family gatherings. The patio is a peaceful retreat wherein you and your family members can relax and enjoy the weather outside. It is, therefore, no surprise that homeowners focus on the aesthetic appeal of this part of their house. In this article, we will provide you with a guide that you can use when exploring the world of paver patterns. Before you start checking out different options, measure the space where you wish to install the pavers. This step is extremely important since you do not want to get pavers of the wrong size. For instance, you could end up with large pavers for an incredibly small area. A measuring tape will help you determine the area. You can also carry a visual image of the area everywhere you go when choosing the right pattern. Choosing the color of your paver is a very important decision since it greatly impacts the overall look and appeal of your patio. 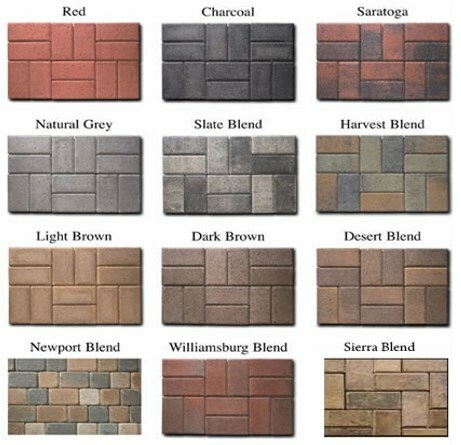 Contrary to popular belief, many colors are available to homeowners in pavers. You can choose pavers that are cream/brown, or charcoal/grey, sandstone, limestone, and moss/charcoal/grey. Once you have decided the color and texture of the pavers, it is time to give attention to the style of the pavers as well. If you like more than one style, you can use a combination of different styles in your patio to give a unique look. You can use Roman Pavers, Octagon Pavers, or square pavers. The last decision you have to make is regarding the laying pattern of the pavers. The laying pattern refers to the way you will install the pavers on the ground. Like every other aspect of the pavers, the pattern also has a lot of different varieties. Some of the commonly used patterns include Random I, Runner, Herringbone, and Random Asher. To install the pavers, you can either choose the 90-degree angle or the 45-degree. 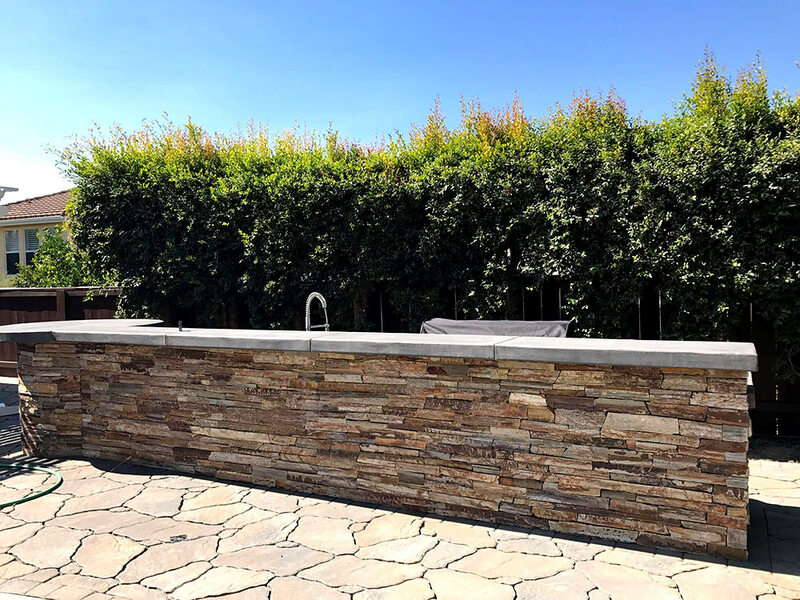 A 45-degree angle corner looks incredibly stylish in a small space and gives your patio a classic and sophisticated appeal. With the help of borders, you can play around with different type of textures as well. You can use a particular texture in one area of the patio and then use another texture incorporated in the border of the whole area. Similarly, you can use accent colors to make your paver patio stand out. Opting for a static color theme for your entire patio can lead to a dull ambiance. Instead, you can combine different colors. You can do this by using a brighter color throughout the border and a dull crème/brown inside. 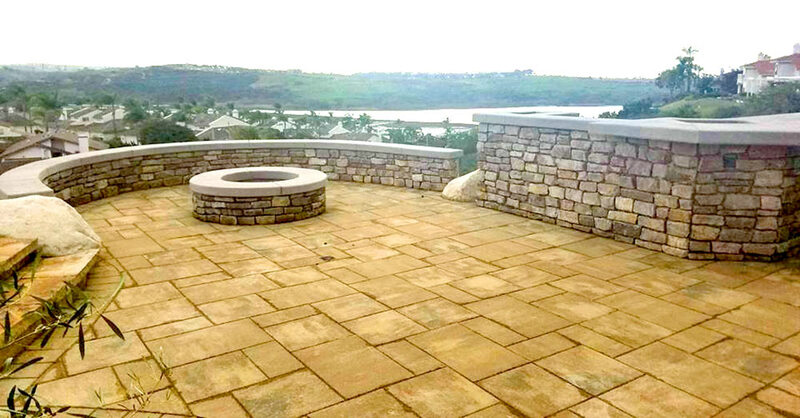 Consequently, this will give the entire area a unique look that will impress everyone who sees your patio. Incorporating borders is a popular option for making your patio stand out. In fact, if you want to use any of the ideas mentioned above in your patio, you will have to use a border to reflect them. Within the border, you can use different colors or different styles of pavers and can give your entire patio a sophisticated look. 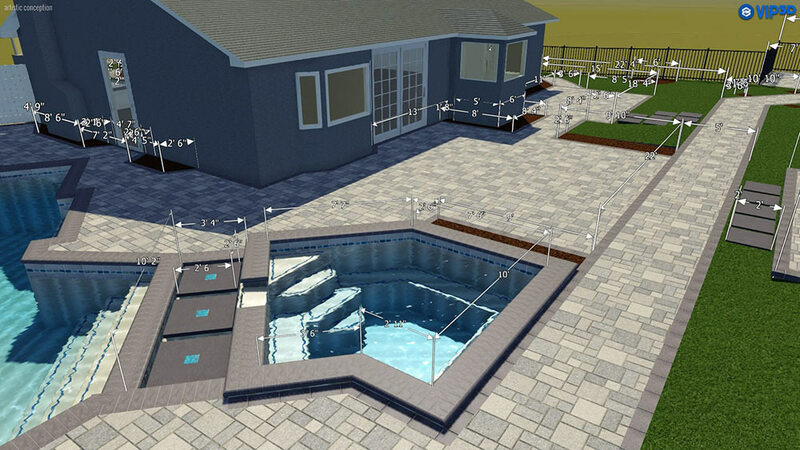 With so many options available, homeowners sometimes face challenges when trying to decide on one idea for their patio pavers. However, one should not forget that the durability of your patio will depend on the quality of installation. Keep in mind that installation is an essential step of the whole process and you should give importance to it. 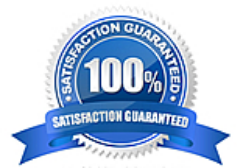 Moreover, you should use a hardscape contractor you trust. 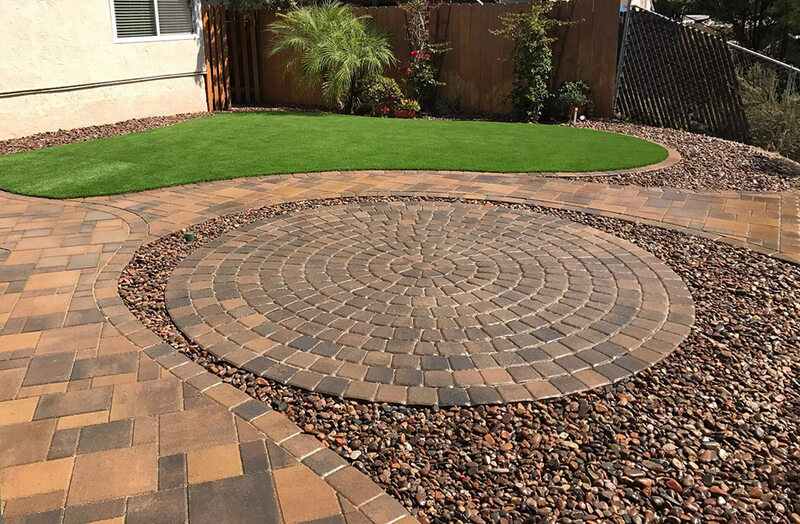 While you will find many pavers in San Diego, you should hire a professional who is ICPI certified and has sufficient experience in the installation of pavers.